Though some of the hubbub is still more about the tremendous possibilities than the actual realities of machine learning, there has been ongoing progress, particularly due to advances in data analytics and technological breakthroughs. For instance, facial recognition technology is now being used to help scientists rapidly analyze images of cells. Given the skyrocketing costs of drug development, there is a particular need to bring this kind of acceleration to clinical research—and machine learning is an important tool for meeting this need. In a roundup of innovations that can reduce time and cut costs in clinical research, PharmaTimes.com showcased several that involve machine learning, from the use of data-driven analytics to improve trial design and planning to the use of AI and machine learning to improve productivity in pharmacovigilance. In Elsevier’s Professional Services team, Frederik is the European lead consultant on data integration and analytics projects throughout the life science, chemistry and engineering domains using commercial, proprietary, and public data sources. 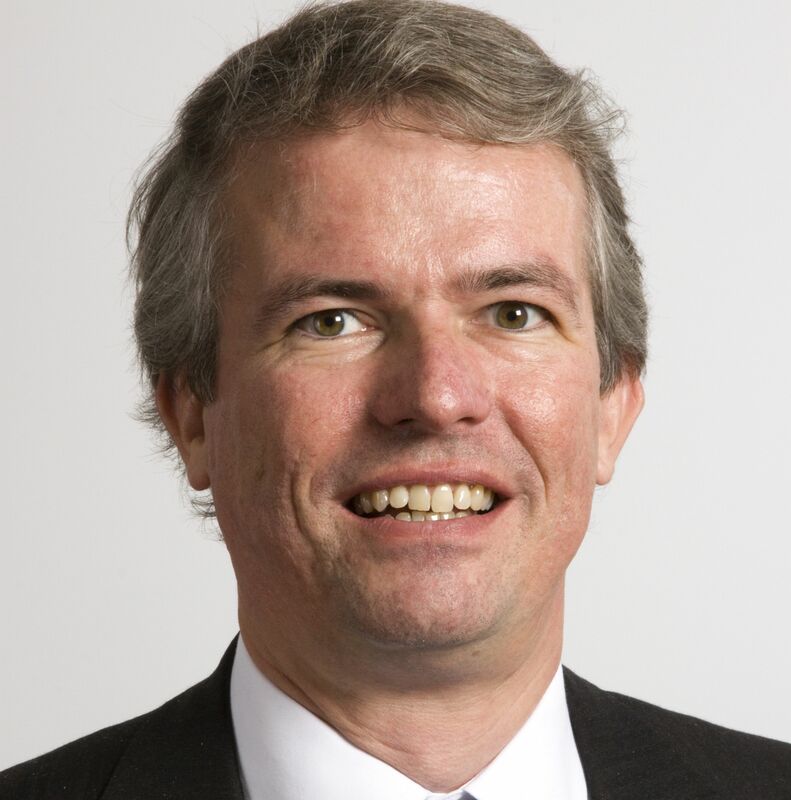 Before joining Elsevier in late 2014, Frederik van den Broek spent 10 years in R&D IT consultancy at Tessella, working for R&D organisations of multinational companies in a variety of industries: life sciences, consumer products, energy, chemical and petrochemical and hydraulic engineering. He has a broad international experience and a deep understanding of science and technology. Frederik holds a doctorate in Chemical Physics from the University of Amsterdam / FOM Institute AMOLF and a master’s degree in Chemistry from Utrecht University.